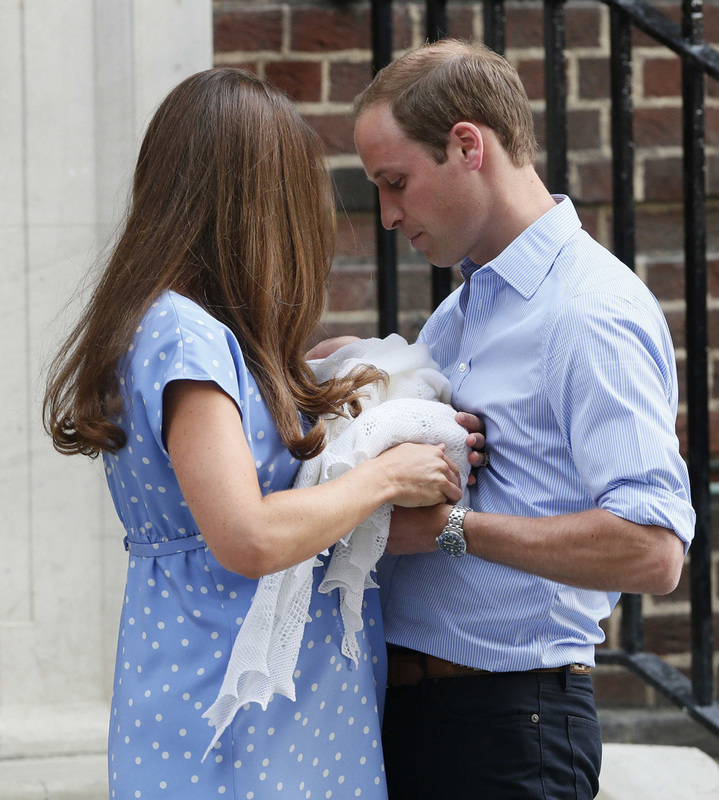 So the royal baby has officially been named….HRH Prince Louis Arthur Charles of Cambridge! In Scotland, the duty to register a birth within 21 days means that parents must decide upon a name for their child. At the time of registering a birth, little thought is probably given to the legal implications of choosing a particular name for a child. As a family lawyer, I often see problems arising in relation to a child’s name. Whilst unusual names such as ‘Pocahontas’ or ‘Spartacus’ can be a source of embarrassment for a child, most of the time problems in relation to a child’s name arise following the decision of a child’s parents to separate. Often this prompts a desire on the part of a parent to seek to change the child’s surname. A mother with primary care may have reverted back to her maiden name and wanted the child’s surname to match hers. She may go on to remarry and have other children and want the child to have the same name as her and her other children. Where international travel is required, there can be practical and legal impediments to a child having a different surname to its parents. When both parents have parental responsibilities and rights, they are on an equal legal footing as far as making decisions about their child’s welfare is concerned. If parents cannot agree on what should happen, this can cause considerable difficulty, hurt and ill-feeling. It can cause confusion for the child, particularly if the child is being known by different names in different households. It may become necessary to ask the court to intervene and make a decision. The court can determine any “specific issue” which may arise in relation to a child’s welfare; that includes regulating the name by which a child is known and registered. In determining such a question, the court must have regard to the welfare of the child as its paramount consideration. The court will consider all the facts and circumstances of the case. Most of these cases are fact specific. The court must also not make any order unless it is necessary and it must have regard to the views of the child if it is capable of expressing a view. Any decision to change a child’s name should not be taken lightly. A name is important to a child not only in practical terms but also in psychological terms to contribute to its sense of identity and belonging. I would encourage all parents to think carefully about whether a name change is really in their child’s best interests rather than something that they want for themselves; and if a change is really necessary, approach the other parent respectfully and consider whether a compromise can be achieved. For more information on child law please contact our Family Law team.